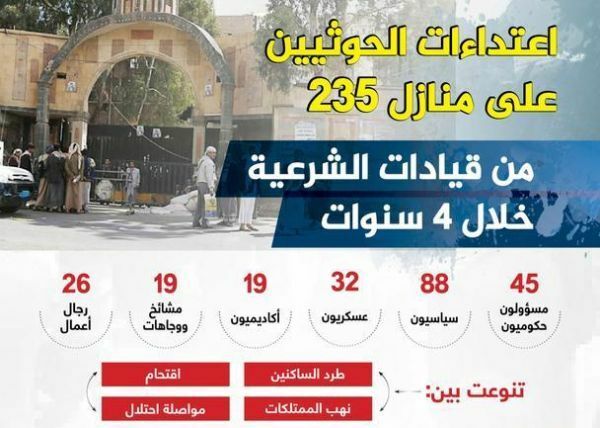 A statistic of the monitoring unit in Al'asemah media centre shows that 235 political, social, and military character their homes were destroyed, occupied, and looted by AlHothi militias in the capital (Sana'a) since they invaded it in 21/Sep 2014 till Oct 2018. The assaults of AlHothi against political and social leaders who refused their project, and supporters to the legitimate government and Saudi Arabia, AlHothi expel them from their homes and loot it, and they never stop their attempts to control the whole city. 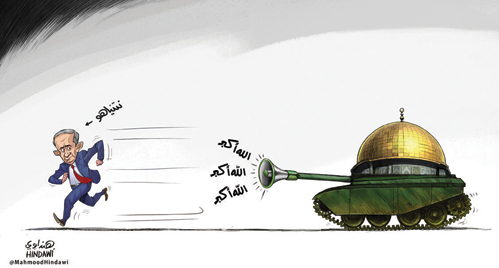 The monitoring is on the base of the government characters who were expelled from their homes and assaulted in Sana'a. The statistic of Al'asemah media centre indicates to the political parties' leaders that their homes came in the most damaged where they are 88 person. 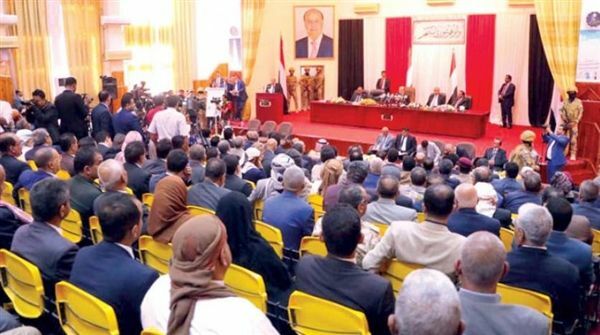 According to the statistic, homes of the most popular leaders in the Yemeni assembly of AlIslah party were damaged and completely looted, then in the next level and according to the background of 4 Sep 2017 come those leaders of Almo'tamar party and close people of the last president Ali Abdullah Saleh, besides other leaders in the tow parties "Alnaseri, AlIshtraki",and independent leaders. The monitoring of Al'asemah media centre shows the occupation and looting of homes by AlHothi for 45 of the governors ,8 ministers, 6 undersecretaries, 10 counsels, 16 Parliamentary, 10 diplomats, besides looting homes of 26 man and business woman, they had to leave country too. 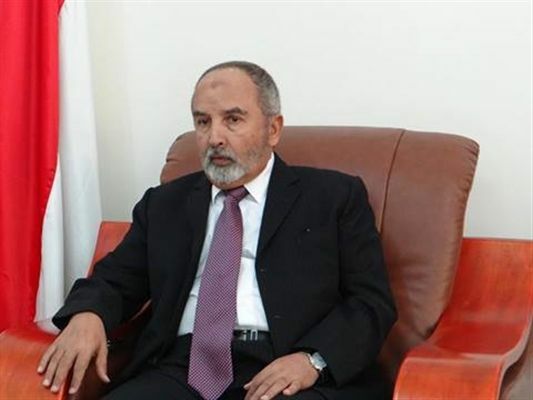 The assaults reached 29 tribes Sheikhs from all political parties and areas of Yemen such as Amaran, Sana'a, Mareb, and Aljouf besides 19 academic lecturers in Yemeni universities. And according to the statistic of Al'asemah media centre, the homes still in areas under control by AlHothi militias reached 114 house and villa in Sana'a specifically in Shamlan, Mathbah, Alsabeen, Almatar, Haddah, the north Stern. The militias also started selling homes of the political and military leaders, who are now in other Arabic countries, such as house of the head in AlIslah party, Mohammed Alyadomi, after they occupied it in April 2015 and started taking the house and the lands' document that he worth after his father and they recently tried to sell it. 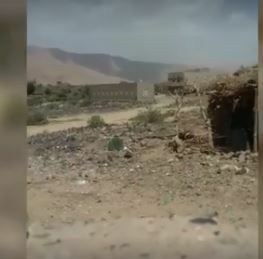 The report mentioned that AlHothi militias turned 17 house into prisons for hundreds of kidnapped Yemeni people and torture them by all ways they have.